to learn something new in a practical way. Introduce curious young minds to the world of science and how it works. 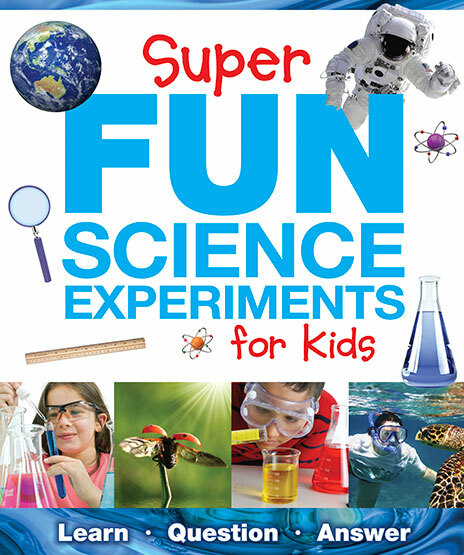 Prove scientific facts for yourself by testing them out with the fun experiments in this book! 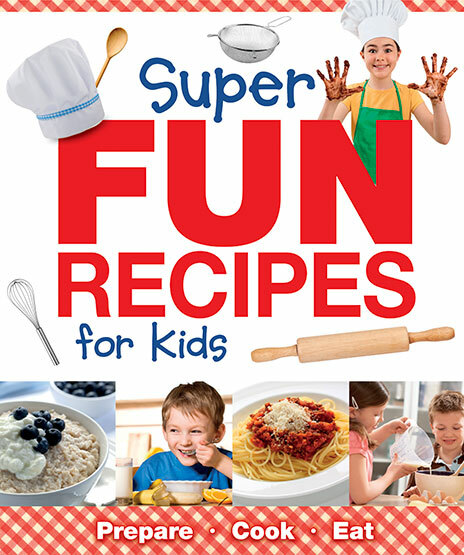 Introduce kids to the joys of cooking. Packed with basic instructions as well as great recipes, you’ll be cooking up a storm in no time.